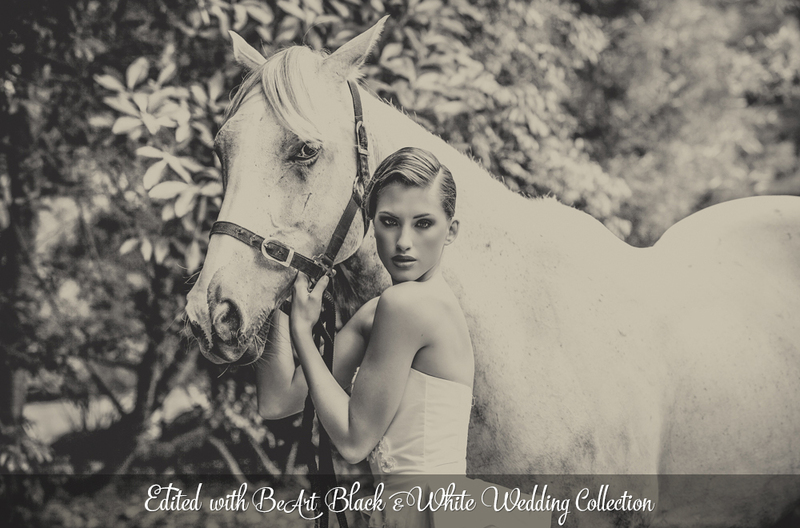 Black and White Lightroom presets for portraits and wedding photography, compatible with Adobe Lightroom 4-7, Lightroom Classic and Lightroom CC versions, and actions for Photoshop CS6 and CC versions. Black and white photos are considered more emotional than the usual, that's because they convey emotion and feeling much better. Good black and white photos should express the story that is happening behind. Now, in order to create a wonderful black and white picture, you do not necessarily need to spend hours and hour on post-processing. 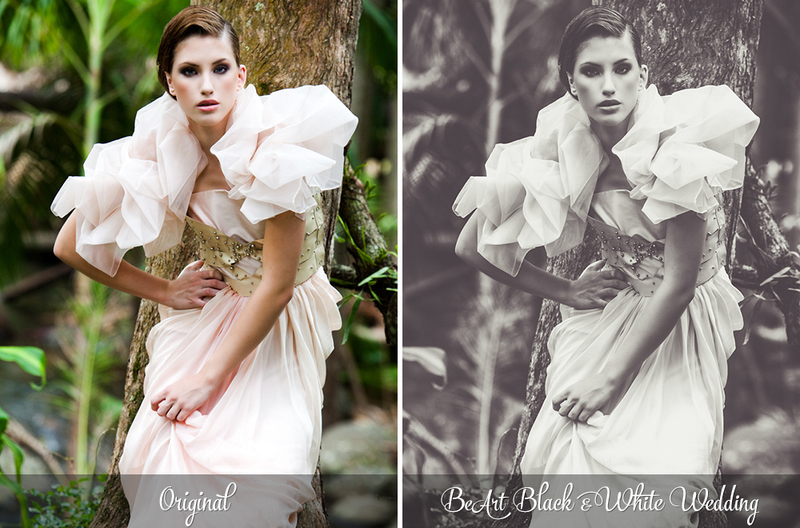 Just take your picture as usual and then use BeArt Black and White Lightroom Presets and Photoshop Actions Collection. 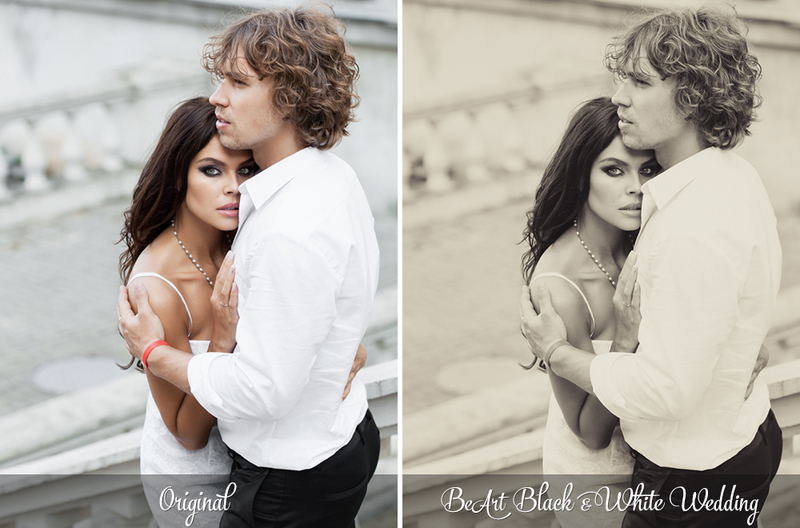 It’s a simple way to convert your shots to stunning black and white images in just one click. Black and white photography is beautiful. It expresses raw emotion, deep feeling, and timeless elegance. While colors can sometimes be distracting and make it hard to focus on the subject of the photo, pictures captured in black and white enhance the subject, leaving no doubt about what the focus should be. For those photographers who love the details, black and white photos also enrich subtle visual elements like light, shapes, shadows, and lines, resulting in pictures that are both powerful and classic. With this type of photography, you’re able to tell a story that has impact – one that boldly speaks to the viewer. Imagine capturing a woman looking off into the distance, deep in thought. This dreamy image would look nice in color, but absolutely stunning in black and white. 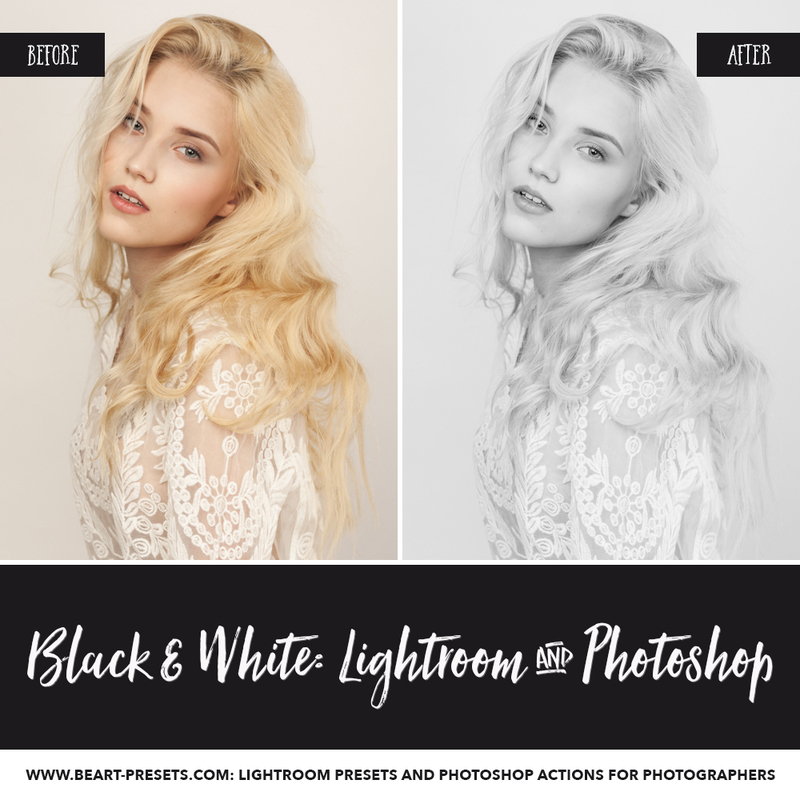 With our high-quality black and white Lightroom presets and black and white Photoshop actions, we help photographers bring these images to life. Black and white photos aren't always easy to capture. Photographers have to pay special attention to lighting, perspective, context, and composition to ensure the photo looks just right. 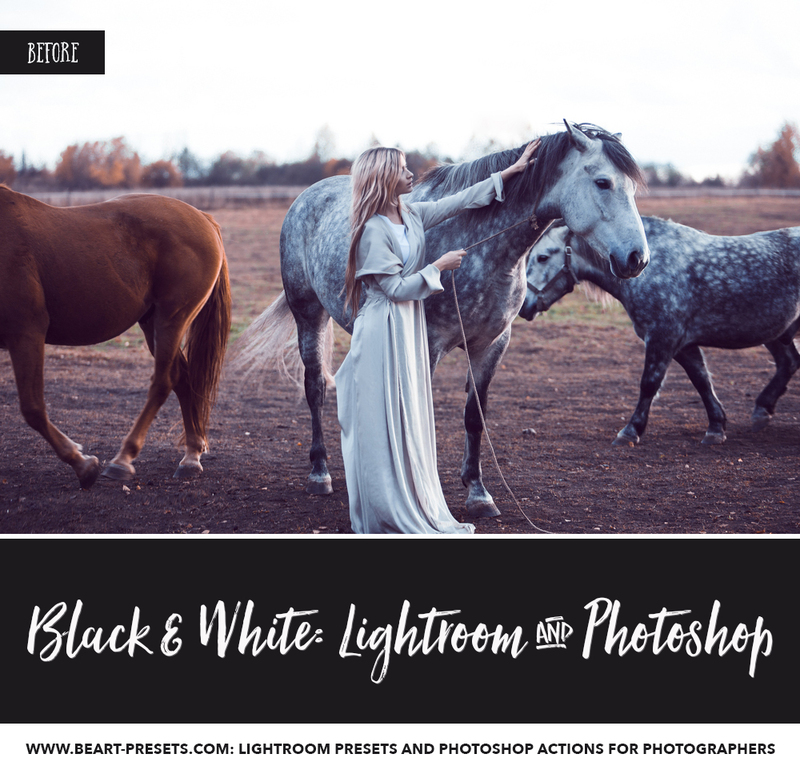 Think about your experience with black and white photography. Have you ever had difficulty taking high-quality images? 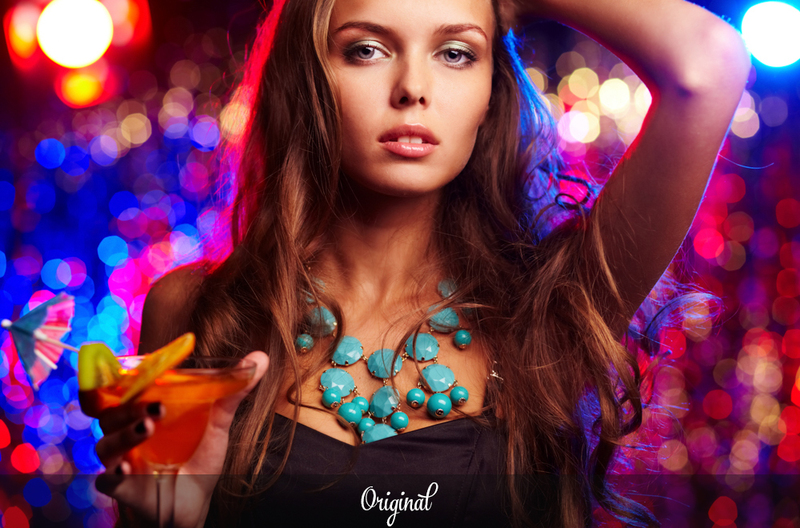 Do your photos look good, but not quite as rich as you’d like? Worst of all – is it taking you hours upon hours to post-process? No matter how experienced you are, taking black and white photos can be challenging. You can position a lovely bride and her dapper groom perfectly, only to process the photo and realize it still isn’t quite right. After spending hours producing the image, it can be heartbreaking to see a finished result that falls short of your talent and ability. 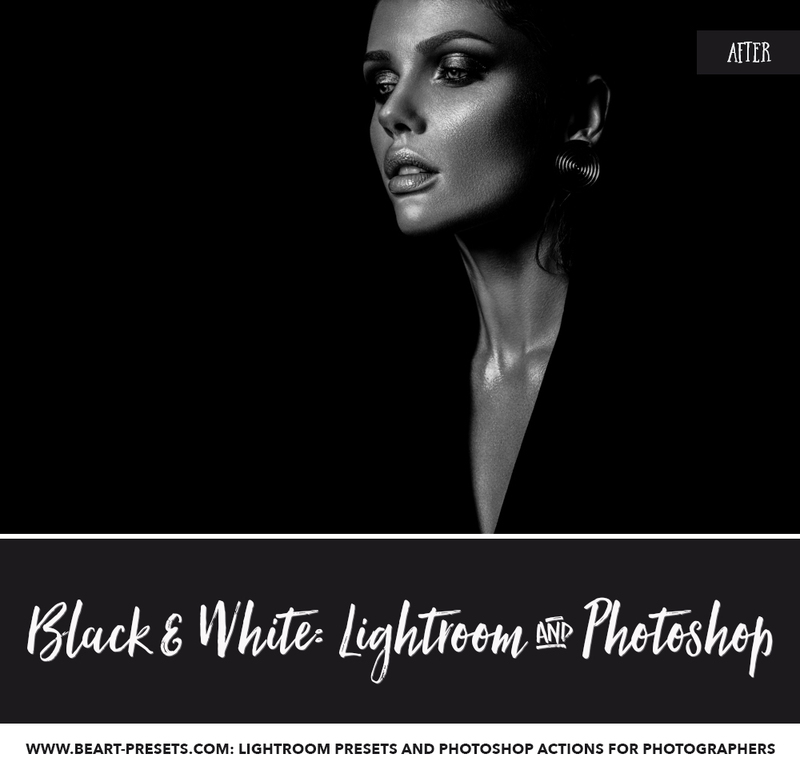 We offer a huge selection of high-quality black and white Lightroom presets and must-have black and white Photoshop actions. 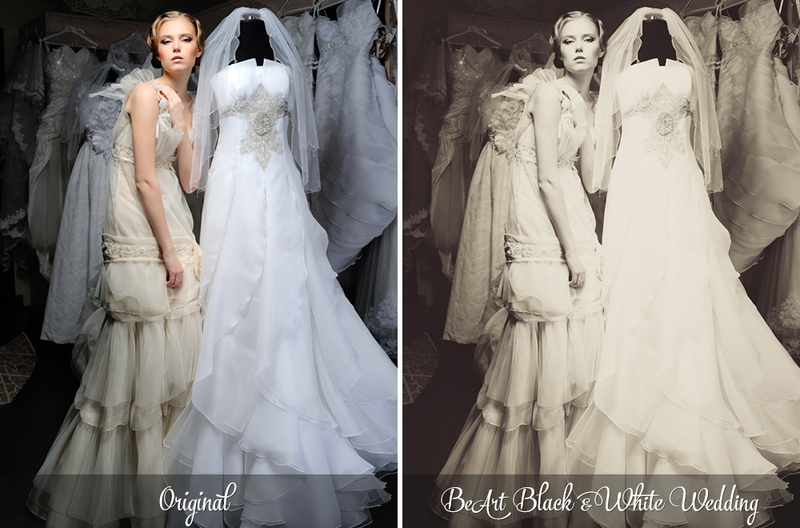 With these, you can capture stunning wedding, editorial, and fashion photos and edit them to perfection. Are you tired of wasting time taking and processing pictures that don’t come out as great as you imagined? 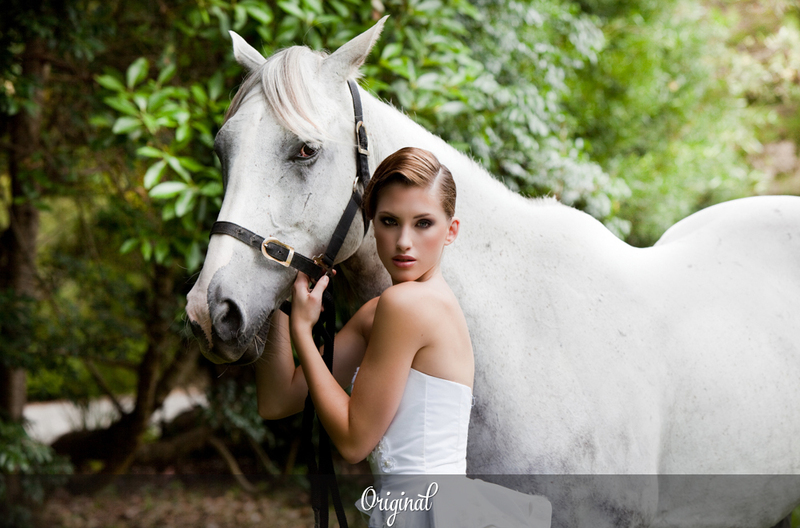 Our presets and actions can help you save time while ensuring your photos look as professional as they should. 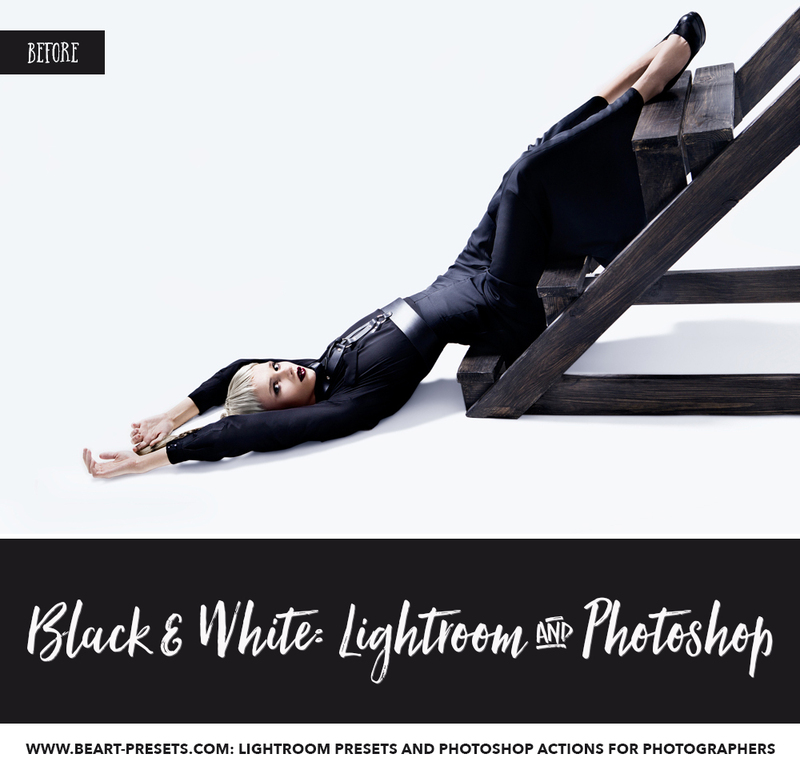 Just download our black and white Lightroom presets (which are compatible with Adobe Lightroom 4-6 and all Creative Cloud versions), Photoshop actions (which are compatible with all versions of Creative Cloud), and Adobe Camera Raw presets (which are compatible with CS6 and later versions of Photoshop), take beautiful photos as usual, and convert the shots into eye-catching black and white pictures with the click of a mouse.